Hey fashionable s! 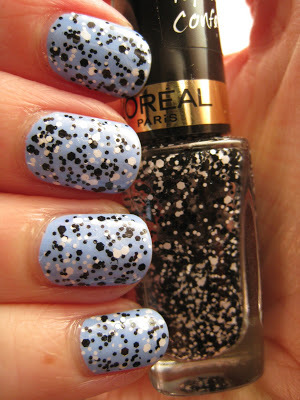 In the fashion menu today are glitter nail polish by L’OREAL. 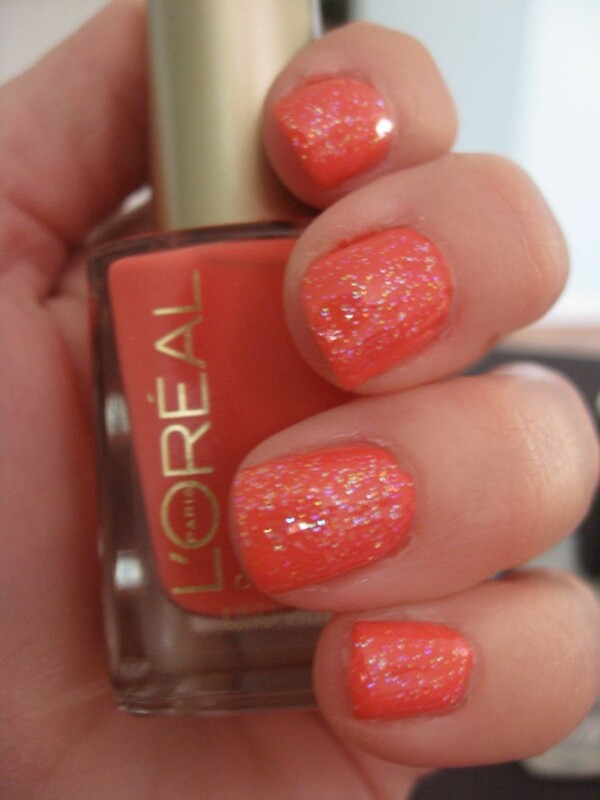 L’OREAL is a world’s famous beauty and cosmetics company, with base in Paris. The company has many different products in many beauty sectors like hair care, perfumes, make up, skin care, sun protection, hair color etc, and it is active in dermatological and pharmaceutical sectors. 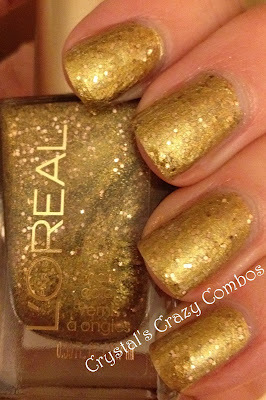 The L’OREAL products are with tested and proven quality. 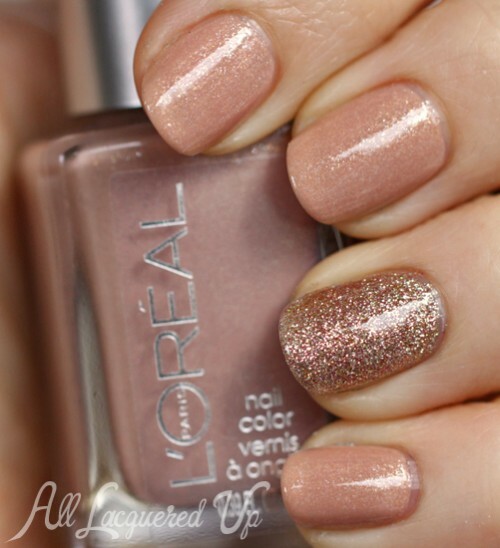 L’OREAL Group always is updated with the new trends in a fashion and cosmetics. 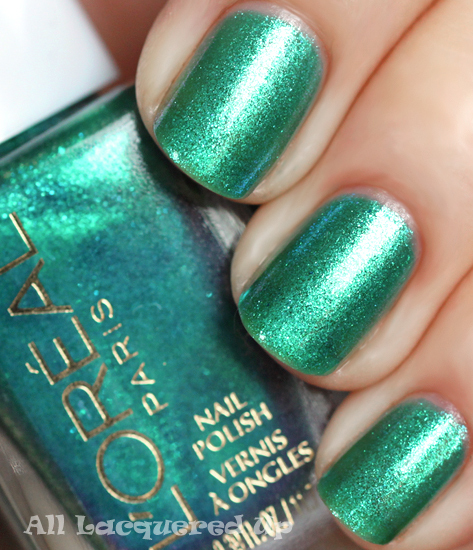 It takes care for every woman who wants to look irresistibly. 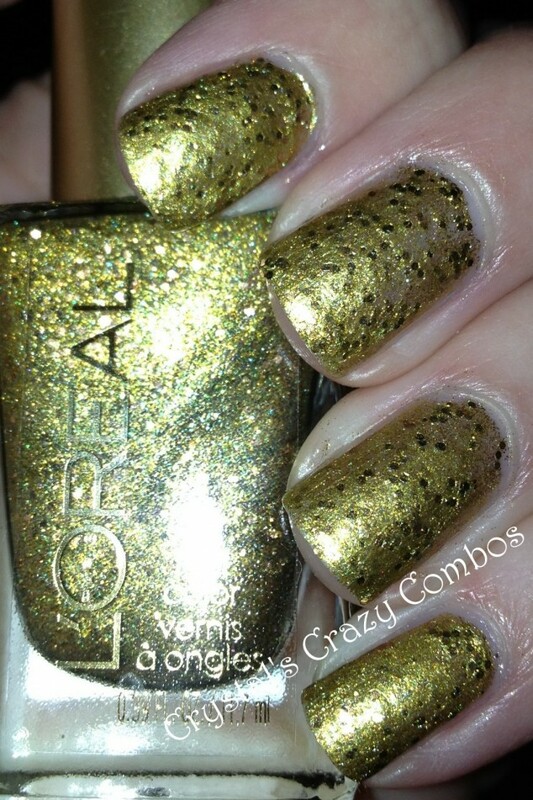 And today, I choose to present you the amazing glitter nail polish by L’OREAL. 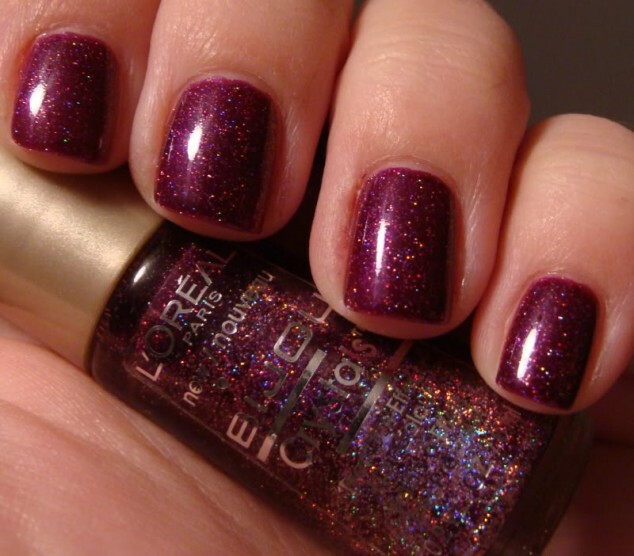 The glitter nail polish looks very attractive in a woman nails. 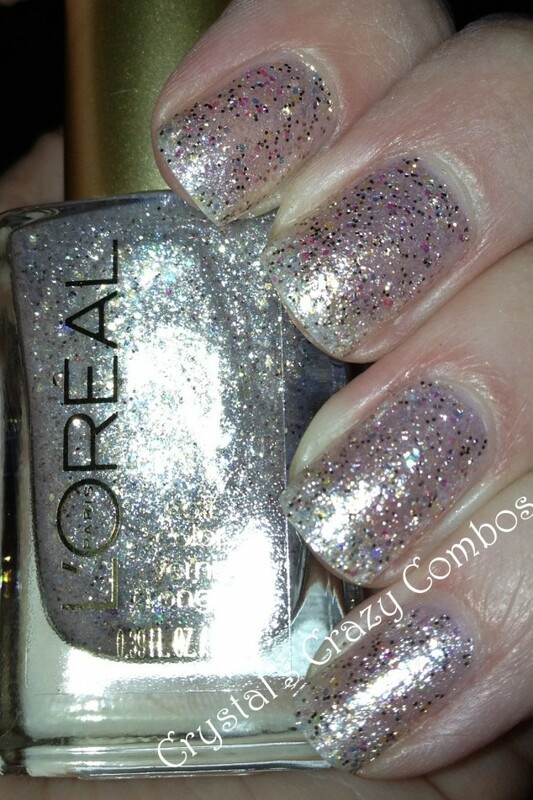 And the L’OREAL has sparkle nail polish in a different colors and with different size of glitter particles. 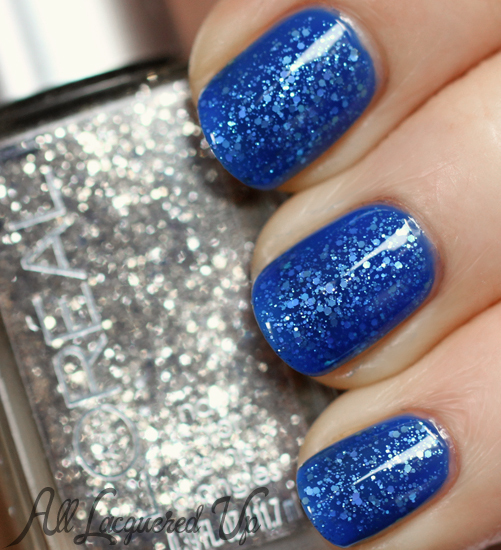 Each different size give the unique sparkle effect on the nails. 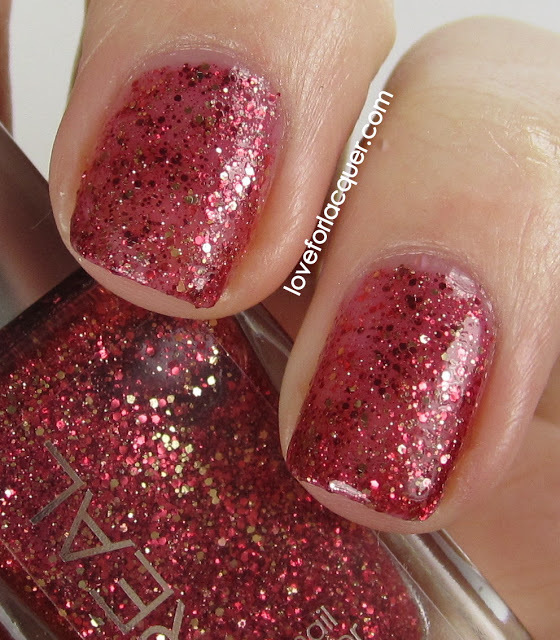 And, there is one more way to use the glitter polish – combine with other nail polish and make your favorite nail art. 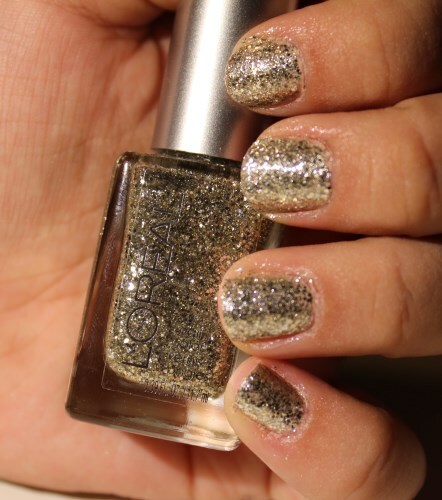 So, you fashionable s, look below the gallery of glitter nail polish by L’OREAL and make your nail looks amazing and sparkles.